M & A Finish Carpentry is a leading Long Beach contractor, and we specialize in the design and installation of high quality molding and trim. We realize that window trim, door frames, baseboard molding, and crown molding are not always most homeowners’ top priorities, but that’s just because if trim and molding have been chosen and installed correctly, you don’t have to think about it. 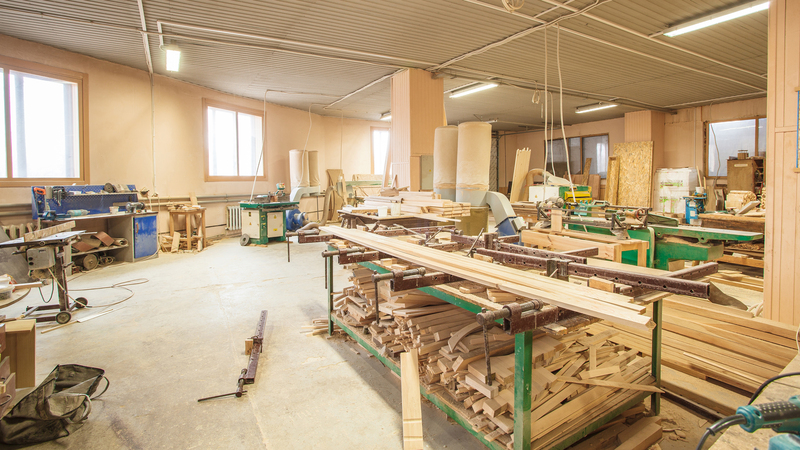 Whatever it is that you’re looking for, the experts here at M & A Finish Carpentry will work with you to make sure that you are totally satisfied. Whether you are planning new construction or you’re updating the look of your home, whether you hire us to handle more aspects of your work or only want to update your trim and molding, we will be with you every step of the way and our job isn’t done until you’re happy. 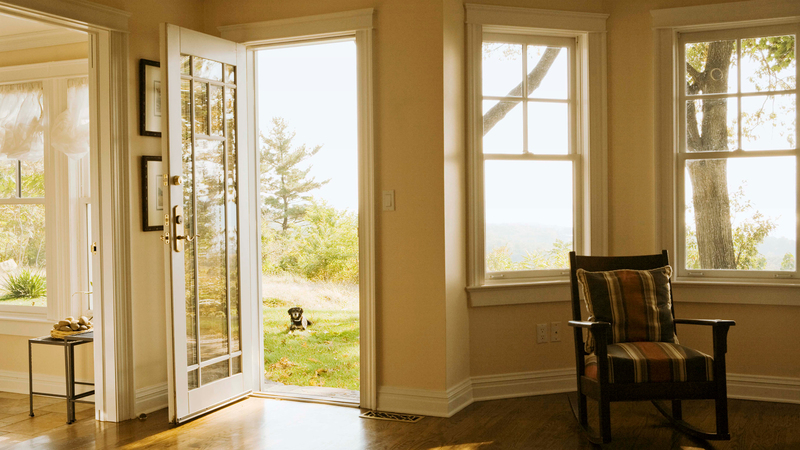 For more information about window and door trim and baseboard and crown moldings, feel free to contact us today!